A young family’s lives are destroyed when the man of the house, Mike, is killed by a crazed criminal on his way home from work. Left virtually penniless, the family flounders under a mortgage suddenly too large, a teenage daughter so traumatized she becomes involved in drugs and stealing, and a younger son who believes it is his fault God took his father. Anna Lamoreaux must now become the head of a one parent family and look for a job, with no experience and an irrelevant degree. Out of her element, out of money and without her first love, Anna struggles to cope. 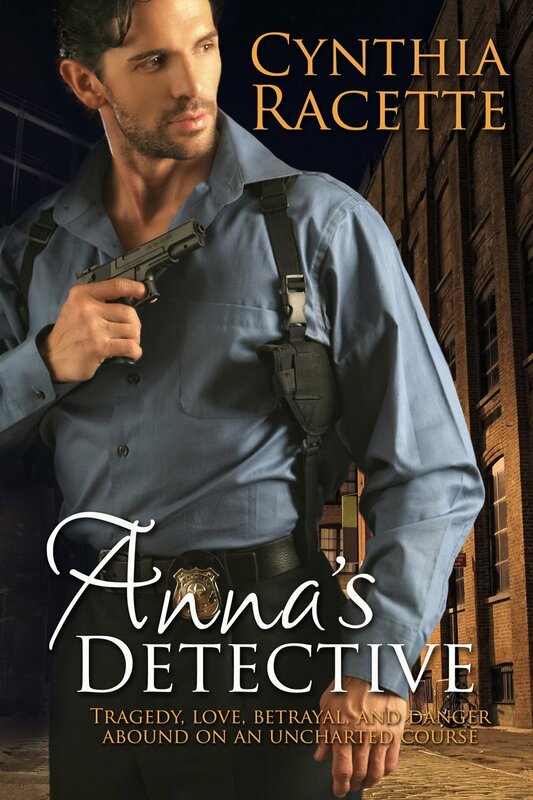 Jeff Thomas is a divorced detective who brings in Anna’s daughter Mallory when she’s caught shoplifting and then finds himself entangled in the family’s trouble. As time goes on, he realizes he’s also falling in love with Anna. Can he take Michael’s place in Anna’s life and in that of her family? Before Jeff has hardly begun to try, a dangerous situation threatens to determine the fate of the woman he’s come to love and Jeff is the one person who can save her.